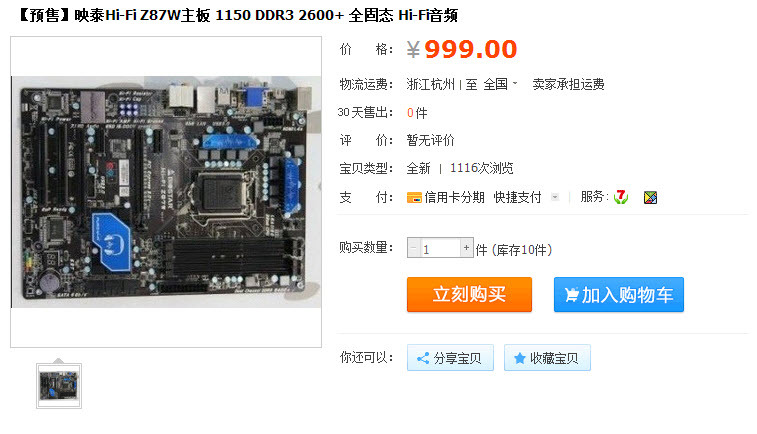 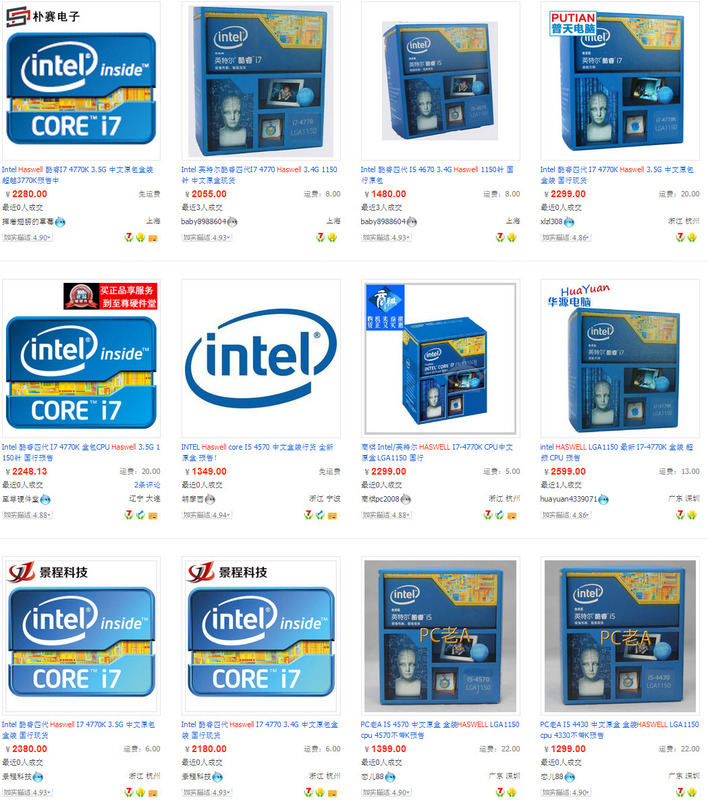 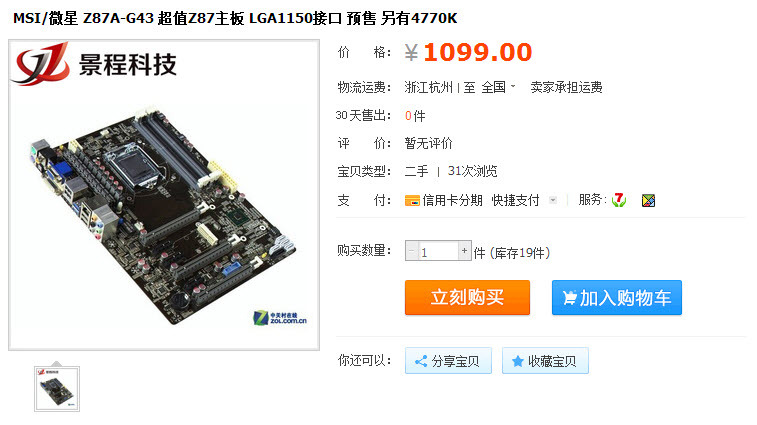 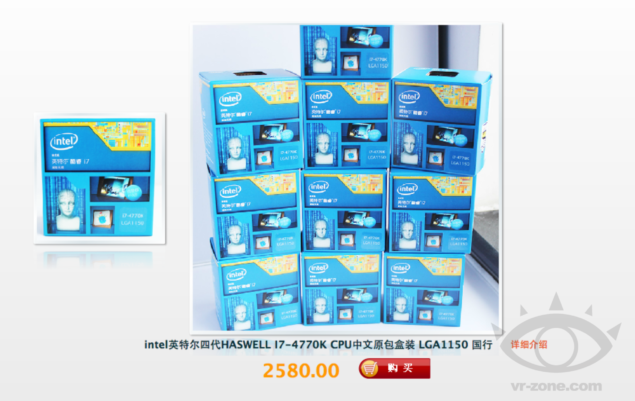 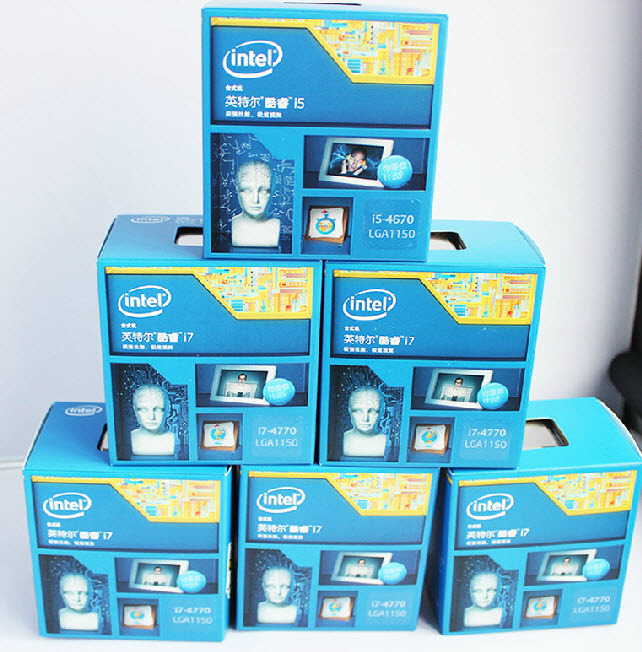 Intel’s entire Haswell desktop processor lineup has been listed and now available for sale in China through online etailer taobao. 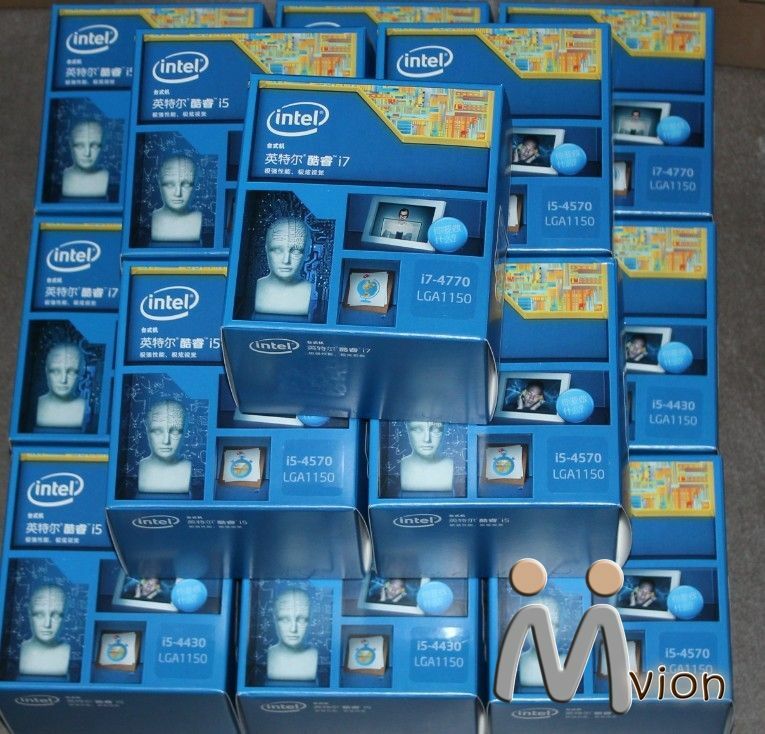 Officially, Intel Haswell desktop processors would launch on June 3rd 2013 but most of the chips have been made available in China much earlier. 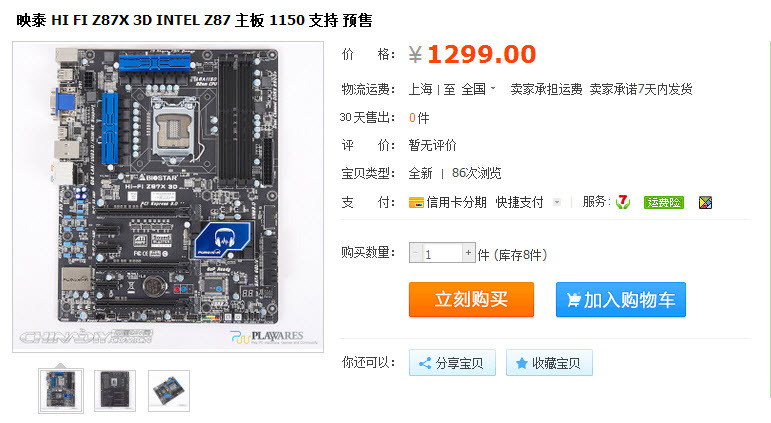 In addition to the Haswell desktop lineup, Z87 motherboards which feature the LGA 1150 socket to support the upcoming processors have also been listed. These include the ASUS Z87 Sabertooth, MSI Z87A-G43, Biostar HI-FI Z87W and Biostar Hi-Fi Z87X3D motherboards, a few of which have already been detailed by us. You can see the pictures below, (Courtesy of VR-Zone).